From the viewpoint of mathematical topology, membrane systems in intact living cells can be described as closed and orientable surfaces, i.e., as surfaces with two sides and no boundary lines so that an ‘inside’ and an ‘outside’ can be distinguished. Usually, biomembranes represent topological spheres, often one embedded in another one. Toroidal membranes are occasionally observed, e.g., in specialized structures of plant cells like the prolamellar body. Here, we propose that rules analogous to those that govern the topology of biomembranes hold for the epithelial cell sheets that cover anatomically external as well as internal surfaces of multicellular animals. 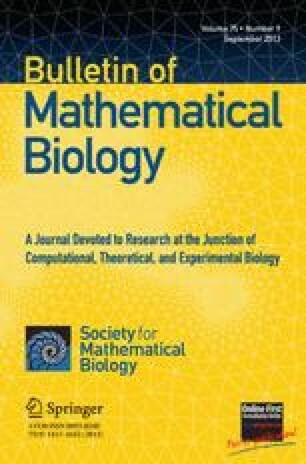 We suggest to study the emergence of morphological complexity during metazoan development using concepts from mathematical topology, and propose experimental analyses of those topological transitions that appear to be relevant in development and evolution. Based on a lecture held by H J at the Max Planck-Institute for Physics of Complex Systems, Dresden, 26 April 2001.